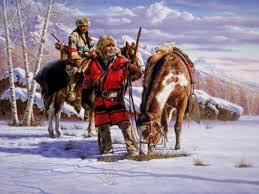 The fur trade started when the first Europeans landed on this continent. It was only with help from the Natives that the first settlements were able to grow enough food to survive the first few years after they landed here. For commerce, they began trading maze for fur with the interior tribes. 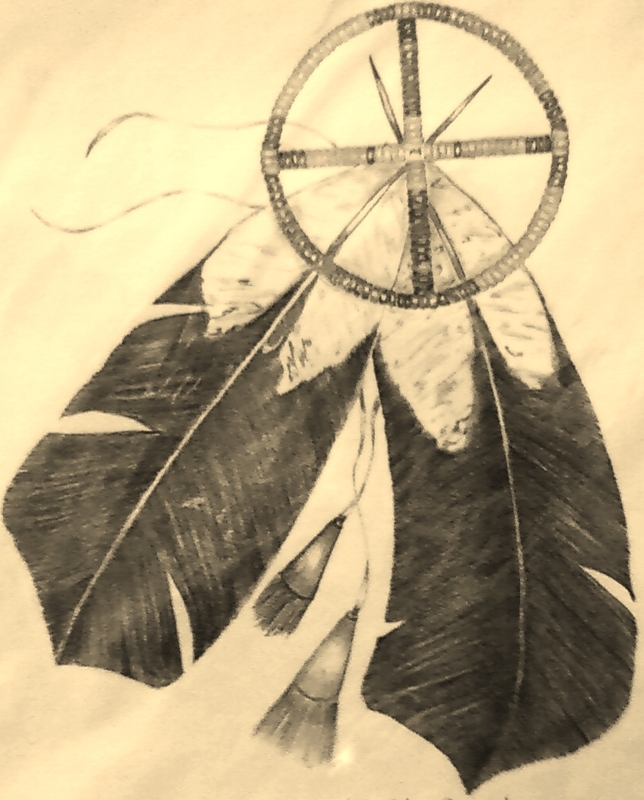 Jamestown and Plymouth both paid their way by trading fur with the Native Americans. Throughout history fortunes were made and lost in the trading of FUR. The Louis and Clark Expedition began their sojourn just after the turn of the 19th century (1803-1805). The Rendezvous Era (1825-1840) marks the near end of the Beaver population. It only took 300 years to come to that point. In comparison, it only took about 30 years to deplete the population of the Bison. 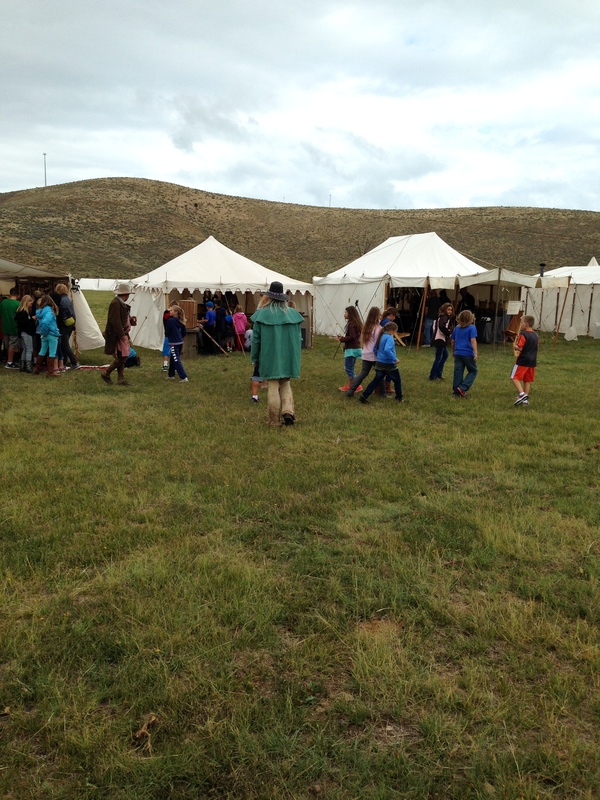 The Bear Lake Rendezvous is a representation of the end times of those glory days of the trade. The West was still young and unexplored. The Far West was ripe with flavor and there for the taking. As a group we do our best to show what it may have been like during those glory days of our rich past. We try to expel the myths, prove the theories and explain why, where and how. Our rendezvous site location is as close to the original 1827-28 as can be determined. It is a mere mile or two off the main road that cuts through the valley, and a short distance, from pavement, via a ranch road. We are authentic! As we begin work toward this year, I sometimes entertain the thought that, perhaps, I am only fulfilling my own fantasies. Do people really care about the history we are trying to interpret? It is said that “it will take as much as five years to become established.” I have been dedicated to rendezvousing for over 17 years. With that investment of time I have learned that organizations, like ours, are often the last place most people will consider when it comes to support through monetary donation. Then, I look at our Facebook page, with over 800 likes. 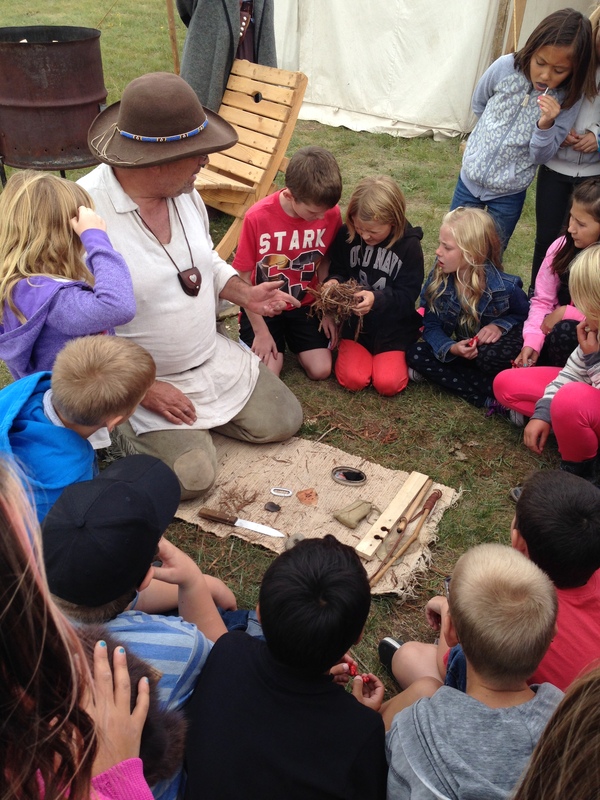 I recall the local schools, which make our event an annual part of their curriculum by bussing in 100 elementary children who are then treated to being amazed at the skills and techniques demonstrated by our dedicated traders, and I think YES! Folks do care. We have only been at this for two years. It is unfortunate that last year was a near washout due to poor weather. We would not have made it through without a generous donation from the Kearl Ranch, located in Round Valley and just south of the Johnson Ranch, where we hold the rendezvous. The rain kept the road soggy, even as the ranch owner remained diligent in keeping the road passable. But our spirits remained high! We, as Mountain Men and Women, are used to all kinds of weather. We very seldom, if ever, will cancel our rendezvous due to a grumbling, roaring or raining sky. So even if it looks threatening out, we’ll still be there to meet you, greet you and teach you. And, there will always be plenty of canvas shelters to keep you dry as we welcome you in. We have all seen the Kick-starter and the GoFundMe campaigns on Facebook. You turn on the television and there are dozens of commercials suggesting that just $19.00 a month will make all the difference in the world to a specific cause in which you may have interest. This got me thinking. If all of our 800 Facebook friends made a one-time donation of $19.00, we would be funded for the next three years and that would put us past the “getting established” window. Be assured that all donations go to the cost of the event. No one in our organization receives any pay. We are all volunteers. 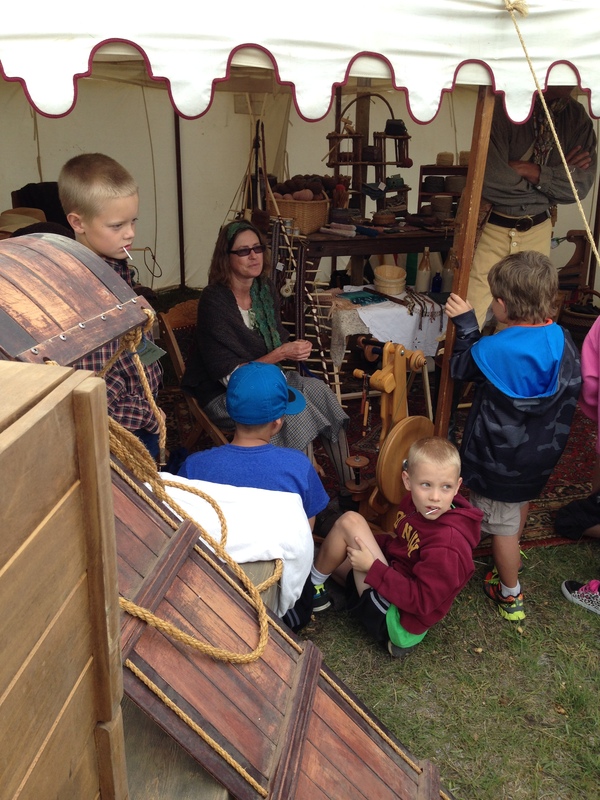 As a non-profit organization, like any other, The Bear Lake Rendezvous will only survive if it receives the support from those interested in the preservation of the period of our history we wish to keep alive. The Bear Lake Rendezvous Inc. is a 501 (c) (3) organization under the Internal Revenue code and is fully qualified to receive tax deductible bequests, devises, transfers or gifts under section 2055, 2106 or 2522 of the code. Your contributions are tax deductible under section 170 of the code. We are also looking for corporate sponsors to sponsor Native American Indian dancers, facilities maintenance, Black Powder shooting competitions or general sponsorship. Sponsors are noted on our website and social media and donations are tax deductible. Click HERE to donate using your credit card and our Paypal account or call us directly. We need the support to help us grow and produce a quality event. Thank you all for your interest and support, and for those who have been so generous in helping our efforts thus far. Thank’s also to Rich County, the Johnson Family and the citizens of Rich County. We are in this for the long haul. We have a lot of work to do in the development of the site. If anyone has questions or comments, please don’t hesitate to contact me or anyone connected to our organization. The Mountain Man and Trapper lead a life that was dangerous and often ended in violence either by Indian attacks and ambush, or through encounters with Grizzly Bears. Many drowned while crossing rivers, or died while preparing a cache which had collapsed. Starvation and exposure was always a threat, particularly during the long winter months. Exposure and arthritis were common ailments of mountain men. But still they came. Mountain Men were drawn to the wilderness. High prices paid for furs and skins, particularly for beaver fur, held out the promise of a quick income. Life in the mountains provided other motivations: adventure, freedom and independence. 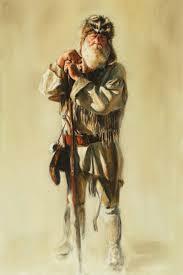 In order to survive, mountain men learned skills including mastery of both rifle and pistol, swimming, mountain climbing, combat skills with gun, knife, and tomahawk, hunting, sign reading, horsemanship, trapping, and extreme condition survival. The ability to speak a foreign language, particularly French, or Spanish was important. The ability to communicate with Indians, particularly the Crow, Blackfoot, Sioux, Ute, Cheyenne or Shoshone was also of great value. Sign language fluency allowed a degree of communication with nearly all of the Western Indians. 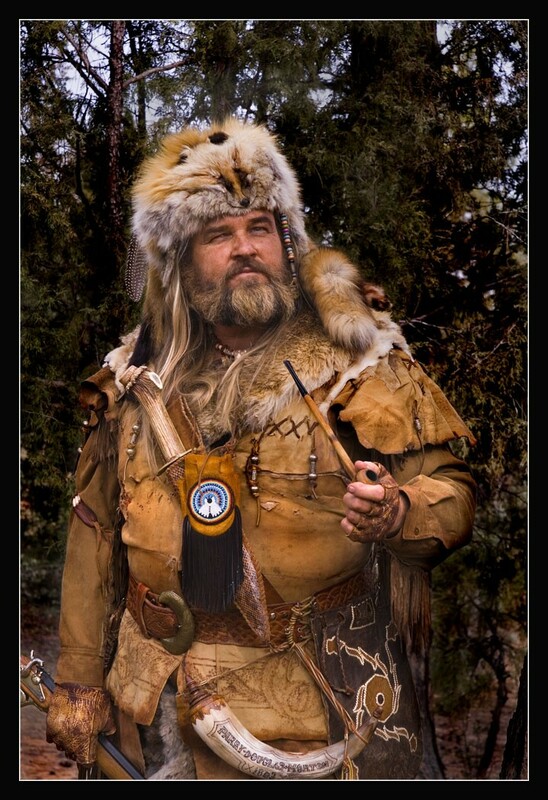 Personal attributes included physical, mental and emotionalprowess as demonstrated in survival situations and remembered today in the stories about the most famous of mountain men. Because of these requirements, there were never great numbers. In all, there may not have been no more than 3,000 total. 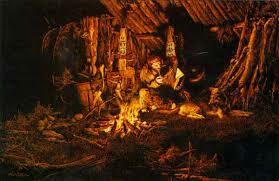 Most mountain men were young, in their teens, twenties and thirties, although there was no limit on age. 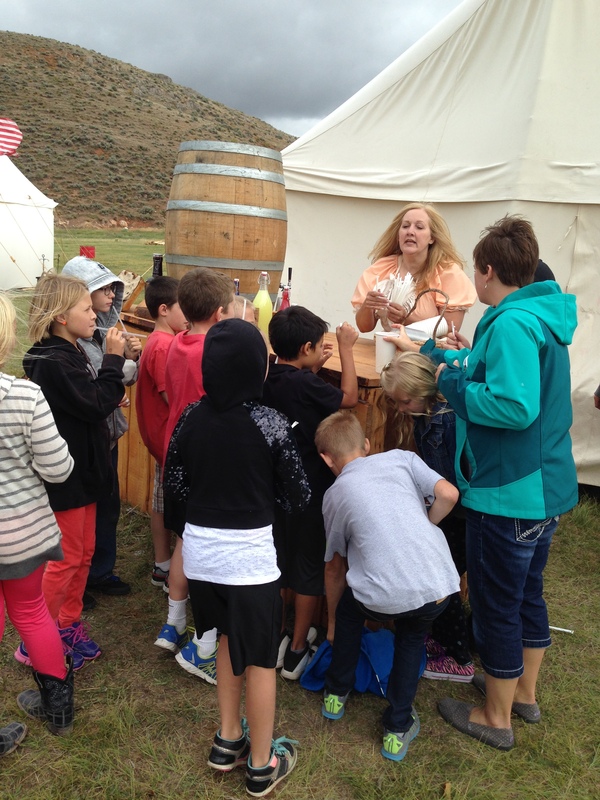 Jim Bridger was 17 when he made his first trip to the mountains, Kit Carson was 16. Conversely, Edward Robinson was in his late 60’s, Jim Beckworth was 68, and “Old” Bill Williams was 62 when they lost their lives. Then there were those mixed-blood children of a trapper/trader father and an Indian mother, who were born and raised to the life, knowing no other way of living, except to be a “Mountain Man”. Contrary to popular notion, the Mountain Man was not a solitary individual, pitting his strength and skills against nature and man for survival in the wilderness. Most commonly the mountain men traveled in a well armed and organized group called a “brigade” containing 30, 50 or sometimes more than 100 men. Only after the brigade reached the area in which the hunt was to be conducted, would the brigade split into smaller groups which would again split into smaller groups. Small groups of two, three and sometimes one man would go out and trap an individual stream or reach for a day or so before returning to join up with one of the larger groups. Indian wives and families would often accompany the brigade. The social structure of Mountain Man society was stratified, with two basic levels, the free trapper, and engagés, with further stratification of the latter. Engagés, or hired men, worked for the company and depending on the terms of employment, would receive a wage, and all or part of their equipment and supplies. prices. In spite of their elite social standing, the free trapper was at the mercy of the fur markets, and might leave the annual rendezvous penniless, or even indebted to the company suppliers. The exploits and adventures of the Mountain Men became legendary as these individuals represented the cutting edge of exploration, at a time when the entire nation was focusing its attention to westward expansion. 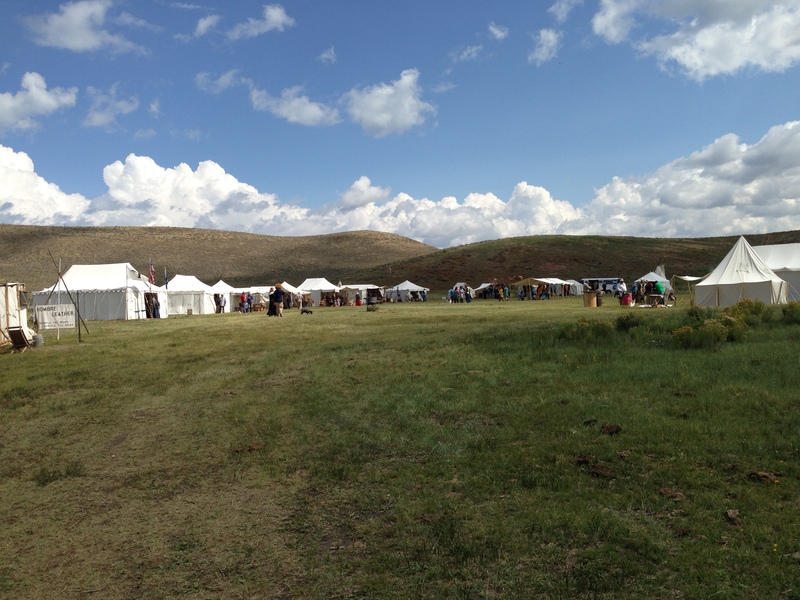 This coming August 19 – 25, 2015 we are excited to present the 3rd annual 2015 Bear Lake Mountain Man Rendezvous located in Laketown Utah. 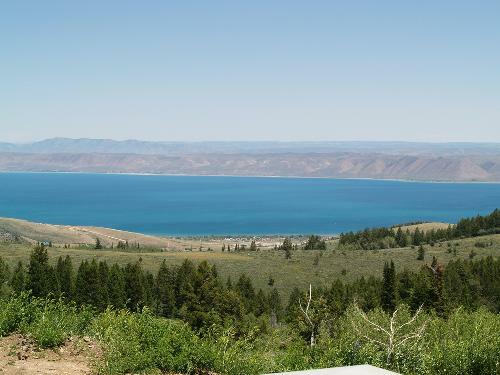 The Bear Lake valley is the site of two (2) of the 16 original mountain man annual gatherings. As the new year begins we also begin the planning and preparing of the rendezvous. We are exited for the challenges of 2015! Dana doing what she does best. Teaching History. We can use all the help we can get as we prepare. We’re not asking for lots of time or lots of money. Sometimes a comment or good idea is just as valuable. So sit back and enjoy the research from Dana. She also plans on a slide show/video of the previous Bear Lake Rendezvous’s. As we settle into winter and a new year stay warm and dry and dream of the of green grass of springtime and the sound of song birds at sunrise.